These Law of Attraction quotes always inspire me. 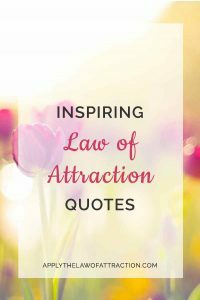 Whenever I'm a little down or need some extra belief, these quotes help me to raise my vibration and make the Law of Attraction work faster. I hope they do the same for you.